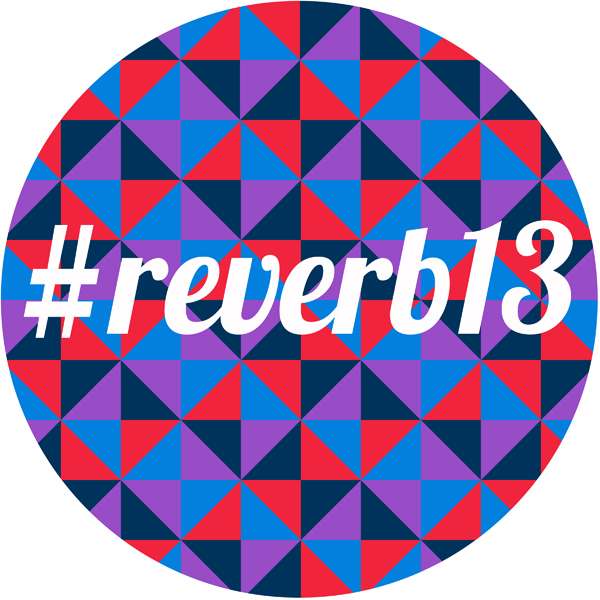 We’re in the second part of 2014 and I felt the need to check in on my reflections and the promises I made to myself at the end of 2013 through Reverb. A few weeks ago, I made some prompts for myself and anyone else in the community who wants to hold himself accountable, pat herself on the back, or change direction. Choices: If you chose one, how are you honoring your word for 2014… or do you want to change it (feel free to pick a new word now!)? “For 2014, my word is alternative. If I am unhappy with what is going on, what is an alternative way of doing things or thinking about them? What is an alternative to the alternative(!)? What are alternative stories I can tell myself about what I deserve or what the rest of my life is supposed to look like? At the end of 2013, I knew that I was unhappy with my work. I didn’t feel any joy, just stress- and I didn’t trust the people I was doing business with most days. This is really hard as someone who helps other people love their own work! So I began the year considering alternatives that could specifically limit my stress, increase my joy, and spend more of my energy on what I like to do- writing, coaching, teaching and advising. My first attempt at using alternatives was lame. I looked at alternatives as a way to change my workload by seeking out partners, thinking bigger or just doing the same work in a different capacity. How did it go? Not so well. In January 2014, I decided to partner with a company in my industry on new recruitment projects… that closed by March 1st… and didn’t pay me for the work I did. In February, I negotiated a really large recruitment contract with a new organization that would have carried me through the year… and the organization told me 15 days after the contract was supposed to start and my team was already hired that they didn’t have the money to pay me. In April and May, I decided to talk to education organizations about joining their team and putting aside my practice for a bit. There was a lot of enthusiasm… but for me to lead operations- not writing, coaching, or advising, my true interests- and not in any city I wanted to live in with my family. Basically, I manifested more of the same of 2013, just with different players. In May, I decided to take some time to regroup and remembering that I had picked the word alternative for the year really helped. What did it mean to truly think about alternatives? I realized that considering alternatives is not only about keeping an open mind, or pivoting. Good alternatives can help you live your core values, not just act as another way to skin a cat. And since I actually knew what my values, strengths, and talents were, it was up to me to decide to try new things that could help me move forward with my life. As a result of my time away pondering alternatives, I made three moves. One, I refocused on my career & business coaching practice and have stopped pursuing and taking recruitment contracts, no matter how much it seemed like it didn’t make “business sense” (recruitment contracts pay 10x coaching clients, etc.). I immediately signed a small business owner as a new client and am having a blast and am ready to build that pipeline and change the world. Two, I opened up a second business this June, Savannah Custom Weddings & Elopements, where I’ll help officiate unique weddings and elopements in my town. (You can read more about why I made this decision on my About page.) Working on this project uses my coaching, writing & speaking skills and is something that keeps me in Savannah and spreads more joy in the world. It helps me stay playful, something I forgot about in 2013. I LOVED every part of the work I did in June: writing my business plan for my new project, designing my website, writing my copy and vow guide, and speaking with the couples who have already contacted me since I launched July 10. The flow I felt in doing the work behind the scenes on this reinforced that going back to career & business coaching is the right move. It is helping me fulfill multiple purposes. Unrelated to my career, but a third alternative I chose to pursue is receiving acupuncture to deal with some health issues, issues that I have referenced in Reverb posts since 2012. Acupuncture is something I NEVER thought I would take seriously, and here I am doing it and reaping enormous benefits from it every week. Alternatives can be a blessing. So I am going to stick with alternative as my guiding word for 2014, but with some caution. I am eager to phase down my recent ‘exploration’ phase and focus on ‘traveling and being present’ on my journey. I am also wary of taking on TOO many alternatives and being weighed down (ignore the state of my overloaded email inbox since mid-May). But I think I’m on the right path, thanks to my word, and that’s what matters right now. Other Reverb updates on promises I made to myself. I DID start my ladies dinner & wine club. We took the summer off, but we are starting up again in the fall. I also have stuck with my Lean In group and really am glad. I am focused on the future and motherhood this year in very specific ways. This blog is not the place to discuss my progress on this front, but rest assured I’m keeping this promise to myself. I love this, Tracy! You are so smart. And your new business venture sounds brilliant (and so very YOU!). I wish you every success. I also want to thank you for the lovely comment you left on my Reverb check-in post. In particular, your observation that I’ve been present in my online space, despite all the changes in my world, touched me very deeply. I hadn’t thought of it like that so I am very grateful to you for seeing me and my efforts. And, of course, I think you rock for setting up these prompts in the first place.